Based on the beloved best-selling book comes this profoundly moving story of a girl who transforms the lives of those around her during World War II, Germany. 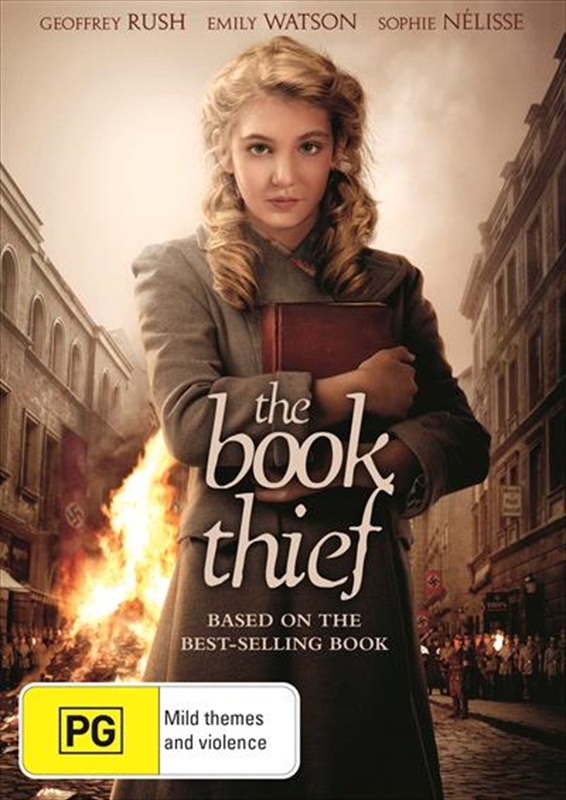 Although Liesel (Sophie Nlisse) is illiterate when she is adopted by a German couple, her adoptive father encourages her to learn to read. Ultimately, the power of words helps Liesel and Max (Ben Schnetzer), a Jew hiding in the family's home, escape from the events unfolding around them in this extraordinary, acclaimed film directed by Brian Percival (Downton Abbey).